Neil Lanteigne, 43, of West Paris. 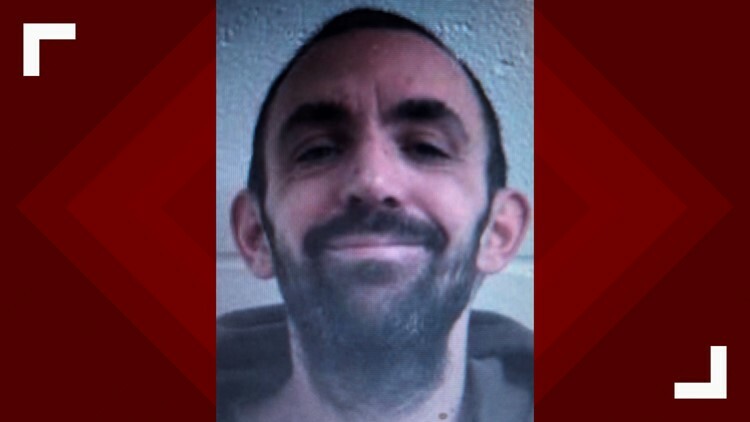 Neil Lanteigne, 43, of West Paris has been charged with two counts of possession of a firearm by a prohibited person and one count of criminal trespassing. WEST PARIS, Maine — A West Paris man is in custody after firing six shots at Oxford area police and then fleeing on snowshoes Wednesday afternoon. The Oxford County Sheriff's Office arrived at a West Paris home around 2:46 p.m. to investigate Neil Lanteigne, 43, for criminal trespassing and criminal threatening with a firearm. During their investigation, detectives learned Lanteigne was a convicted felon, according to Oxford County Chief Deputy James Urquhart. Investigators with an arrest warrant tried to execute the warrant, resulting in a standoff and chase. Lanteigne reportedly fired at Oxford area police six times before fleeing on a snowmachine and then on snowshoes in the woods. He was armed with an assault rifle and handgun. The State Police tactical team was called in to help. Authorities did not fire any rounds at Lanteigne during the standoff or chase, according to Oxford County Sheriff Christopher Wainwright. Lanteigne has been charged with two counts of possession of a firearm by a prohibited person and one count of criminal trespassing. He is now in custody, and police say other charges are likely. This investigation has been ongoing for weeks and has involved multiple agencies, according to Wainwright. Police suspect Lanteigne has some mental health issues, so they wanted to resolve the situation as peacefully as possible.